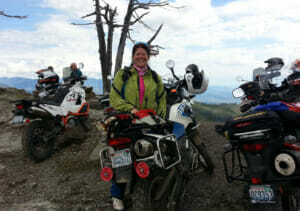 After riding with Riders for Health across Zambia on a Yamaha AG200, Jill found her passion in Adventure Riding. 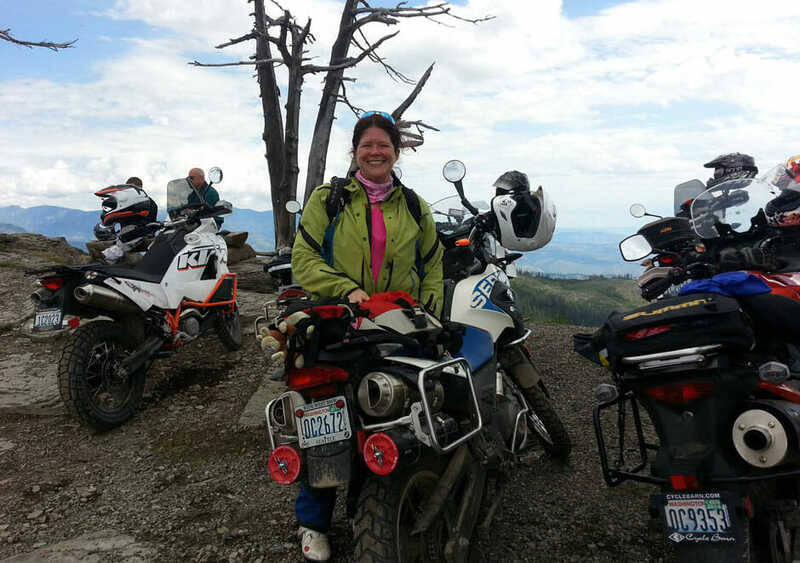 As soon as she returned home, she bought her first adventure motorcycle and has never looked back. A GIS analyst by day, Jill is no stranger to maps and data – in fact she has managed to combine all her passions – including roasting coffee and brewing beer, by building an interactive web map application for SheADV to help folks plan their ADV rides while enjoying a hot or cold beverage along the way. Jill is an MSF Certified Instructor.